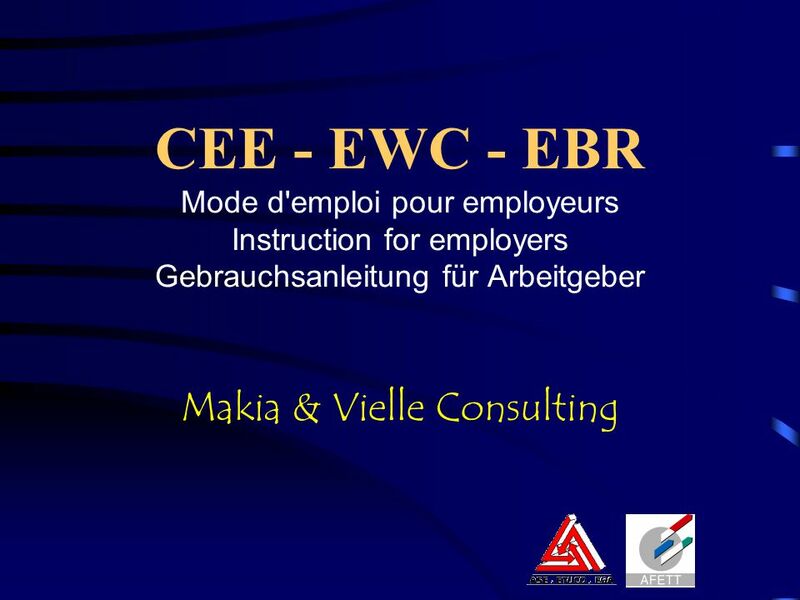 CEE - EWC - EBR Mode d'emploi pour employeurs Instruction for employers Gebrauchsanleitung für Arbeitgeber Makia & Vielle Consulting. 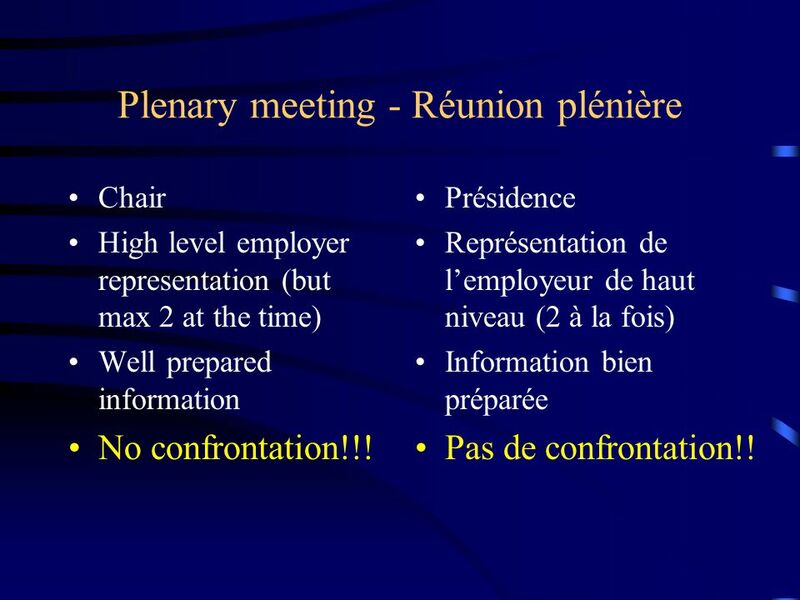 6 Plenary meeting - Réunion plénière Chair High level employer representation (but max 2 at the time) Well prepared information No confrontation!!! 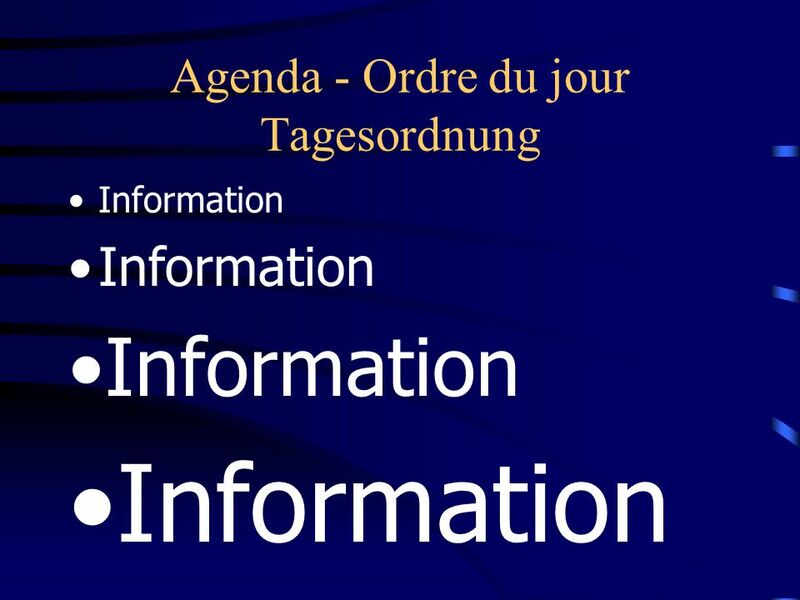 Présidence Représentation de l’employeur de haut niveau (2 à la fois) Information bien préparée Pas de confrontation!! 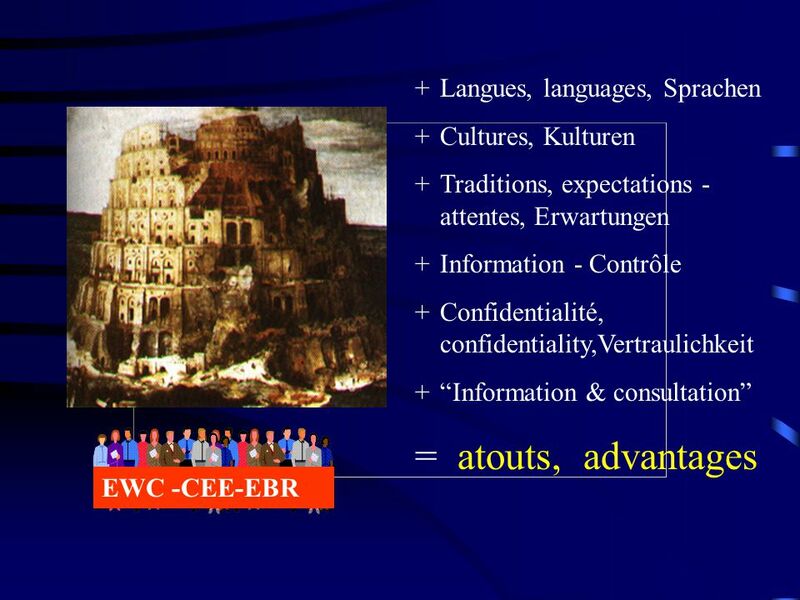 Herunterladen ppt "CEE - EWC - EBR Mode d'emploi pour employeurs Instruction for employers Gebrauchsanleitung für Arbeitgeber Makia & Vielle Consulting." 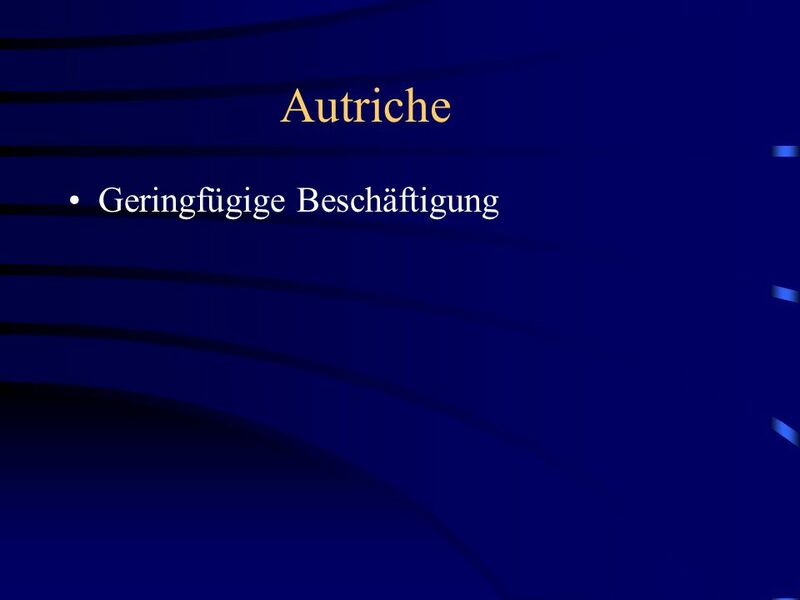 Kultur Read text and respond the following questions in German List differences and similarities Which aspect of the topic surprised you? Why do you think. EDSEL FORD HIGH SCHOOL DEUTSCH FÜR ALLE WIR HABEN DIE SPANISCHKLASSE GEGRÜSST! 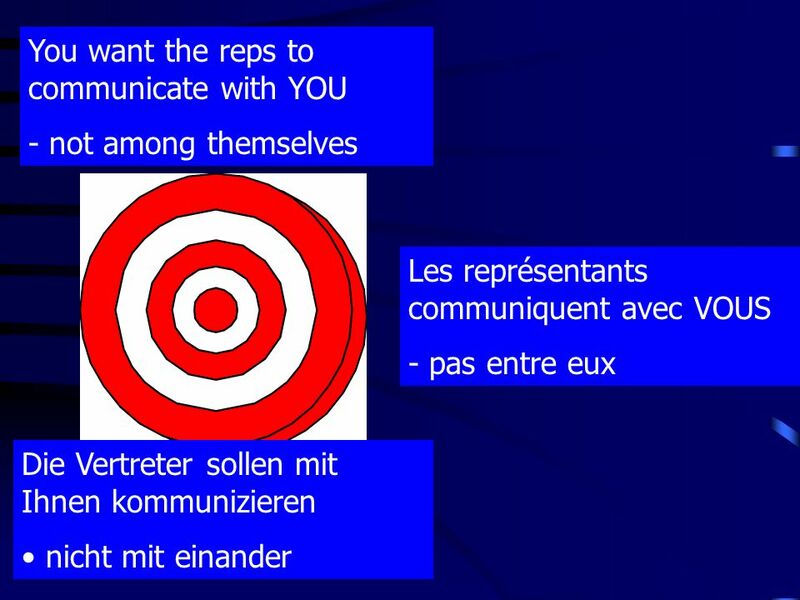 ROLE-PLAY FOUNDATION You are arranging to meet your friends For help with the vocab, click herehere Say at 3.00 Um drei Uhr. 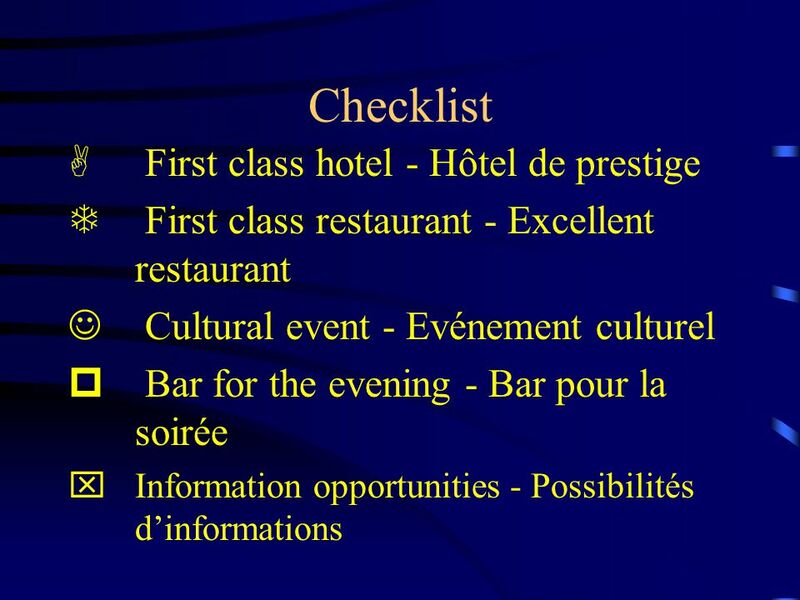 Say where you want to meetVor.